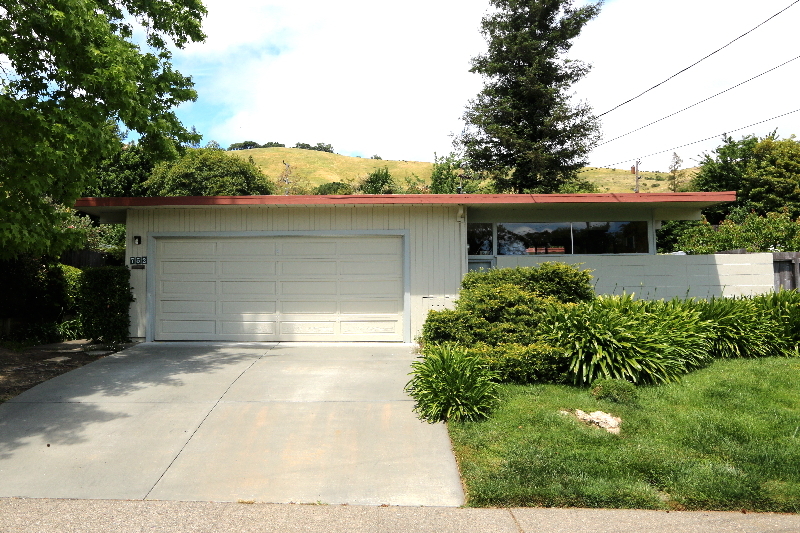 Fred Anlyan Just Listed 752 Penny Royal Lane, Terra Linda. Wonderful Family Home! Tags: 752 Penny Royal Lane, Terra Linda. Just Listed!